Fantastic Foreclosure opportunity! Modern spacious end unit on tree lined cul-de-sac in a quiet family neighborhood with huge sep entry bsmt suite. Excellent functional layout with hardwood/laminate throughout. Living rm/dining rm has crownmolding & overheight ceilings, large kitchen w/granite counters & big family room adjacent, 1 bdrm or den/office on the main. All 4 bdrms up connect to full bathrooms, master has nice ensuite, walk-in closet & bay window. Property backs onto greenbelt & hydro easement. Needs some minor TLC but it won't take much to polish this gem & make 'er shine! 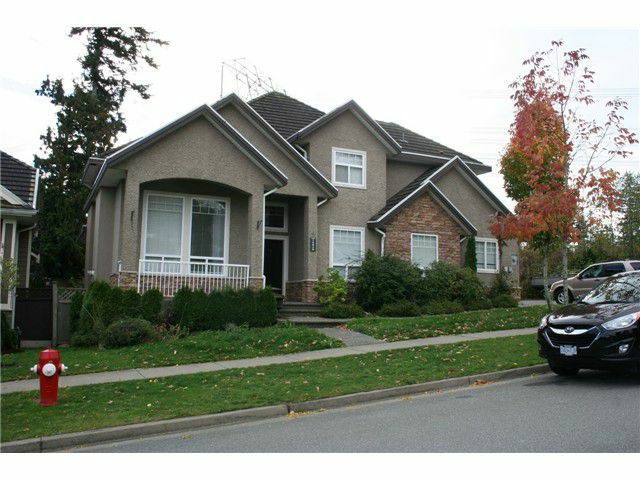 Walk to shopping & schools, close to all major transportation routes. Priced to sell, this opportunity won't last!